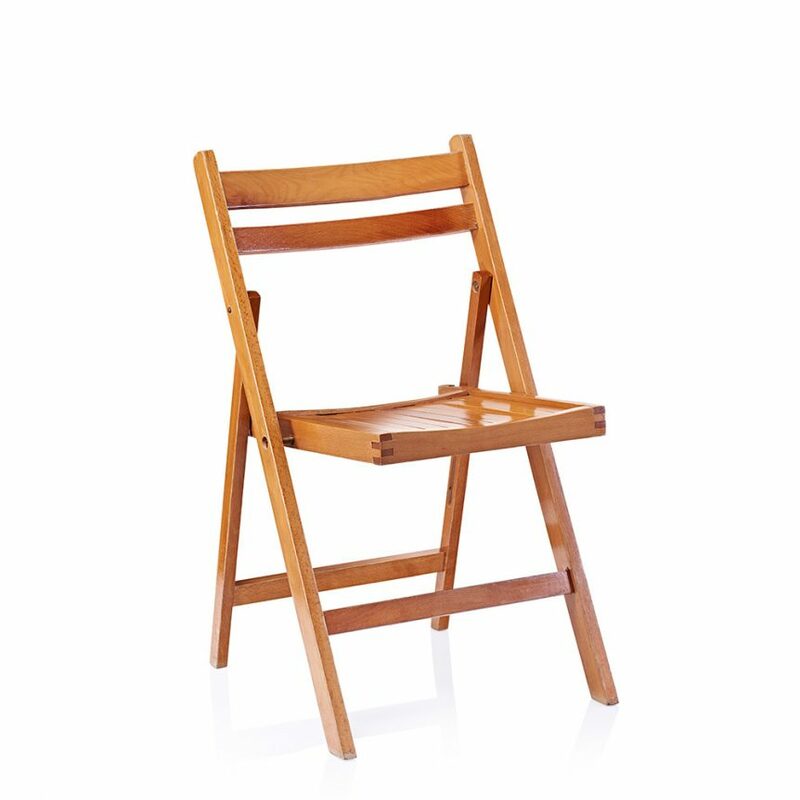 In addition to weddings our folding chair hire service is also used by a number of schools, race horse trainers, private residences and agricultural shows in Dorset, Devon & Somerset. That’s in addition to our regular corporate clients and one off events. 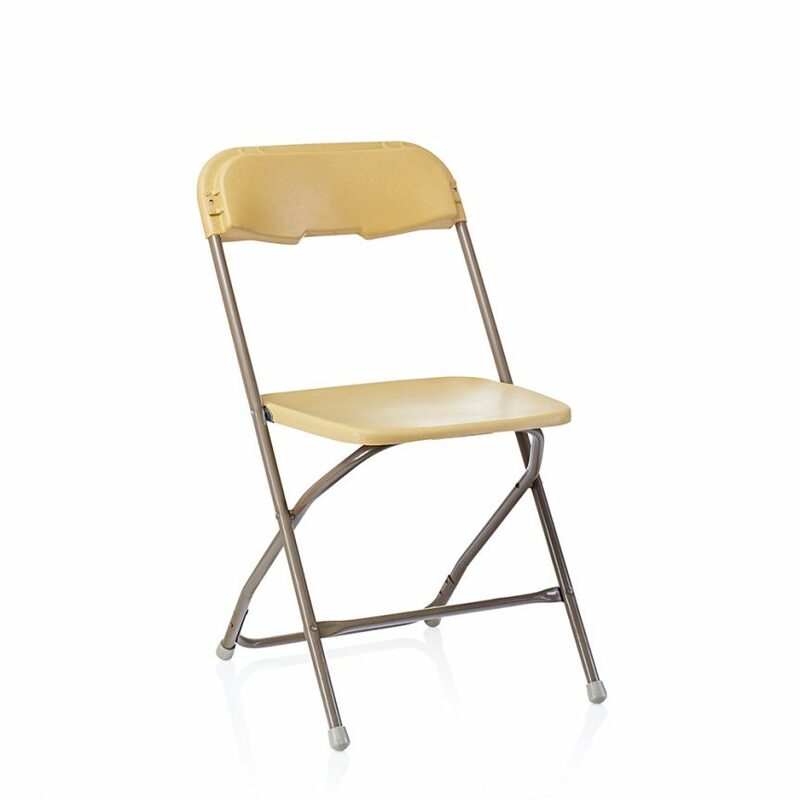 Of course no one event is the same, requirements differ and so you end up with the huge number of folding chairs we have available to hire. 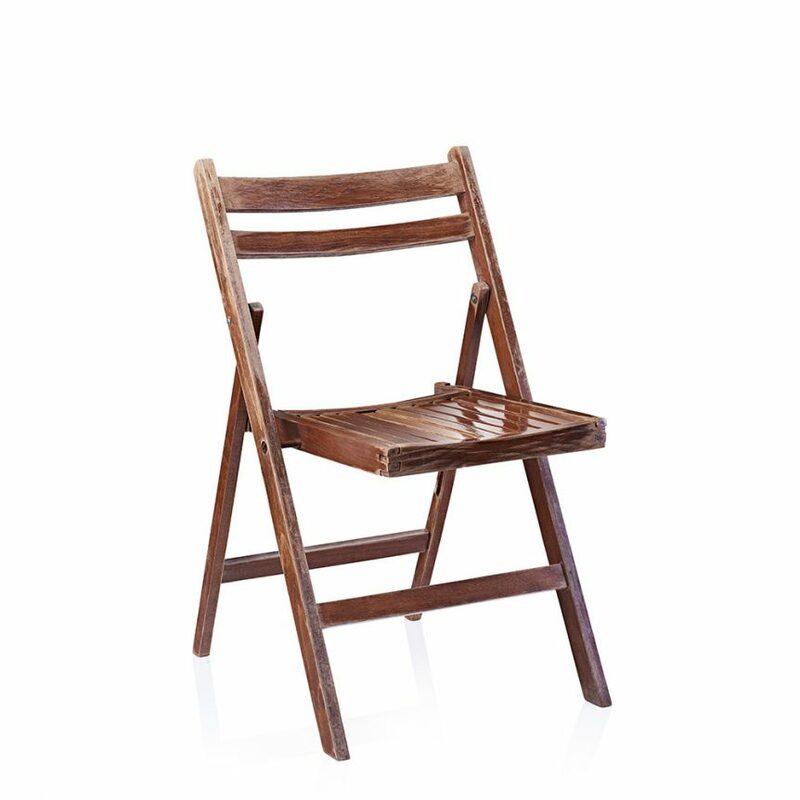 White resin folding chairs come with an inbuilt seat pad for additional comfort and the resin finish ensures that the chair always looks new. 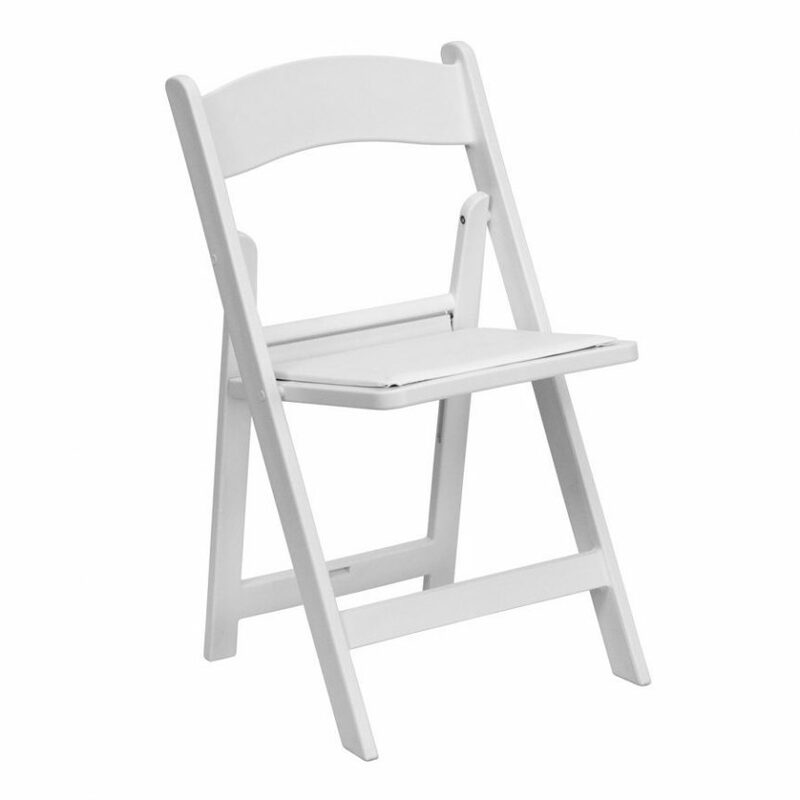 A great choice if you are planning an outdoor party or perhaps taking your marriage vows outside. 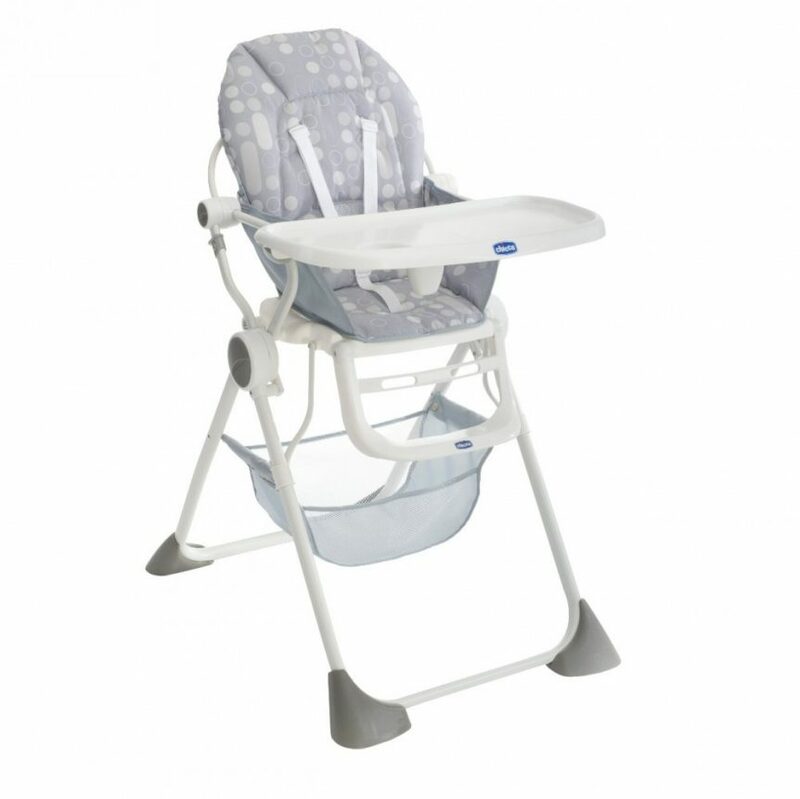 Samsonite chairs are made from a lightweight tubular frame with a plastic seat and back. 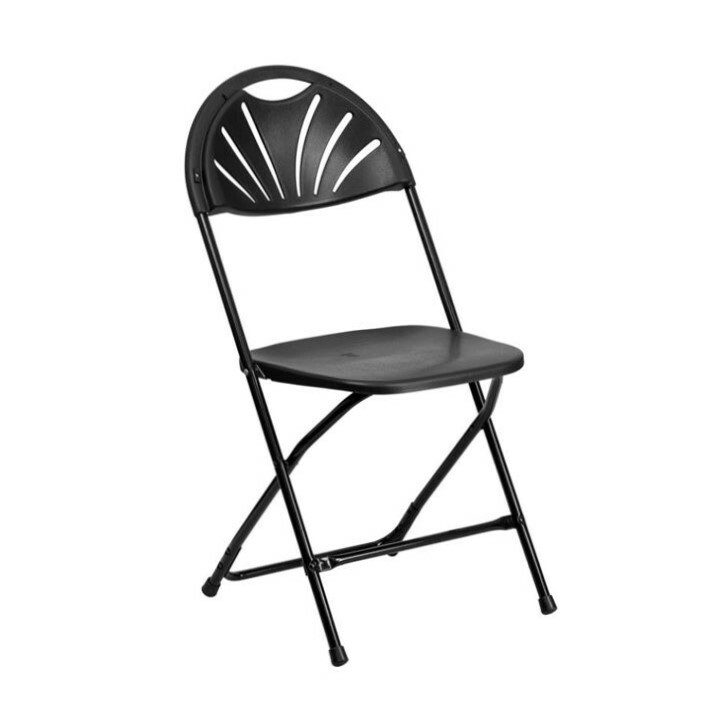 They fold completely flat so if storage is an issue or if you need to clear equipment away quickly after your event these are a great choice. They can also be linked together to meet any fire or health and safety regulations. 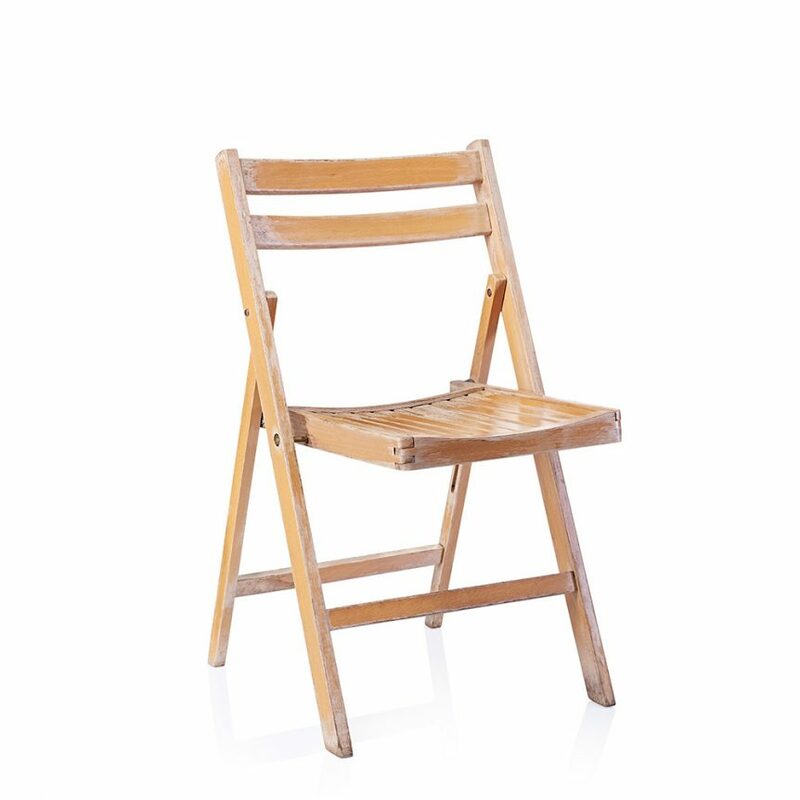 Our wooden folding chairs are comfortable and stylish, a very popular option for summer parties and garden weddings. 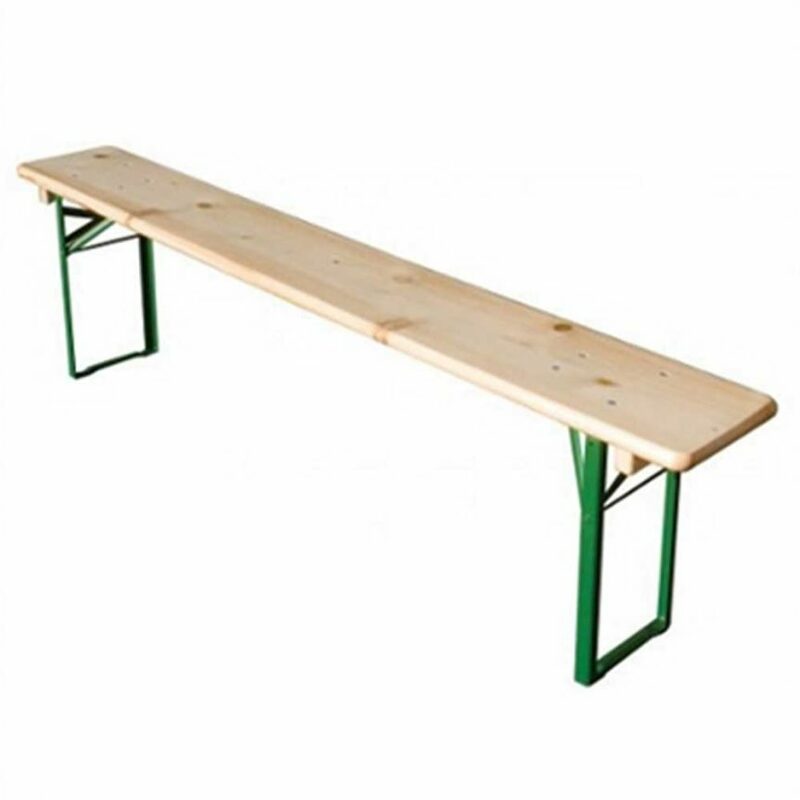 They can be used alongside either round or trestle tables, or can be used as an alternative to benches alongside our new rustic trestle tables.